How many times during the day do you sneak a peek over both shoulders, then casually and quickly lift up an arm and take a quick whiff? Probably more times than you care to admit. It’s okay, we’re right there with you. There’s something about deodorant that rubs (no pun intended!) people the wrong way, whether it’s the questionable ingredients that make you cringe and keeps you pouring money into your HSA account for the inevitable cancer that you’re bound to get from just trying to keep your body odor at bay or the morning battle with the white stick and the black sleeveless dress – we all know who wins that war. 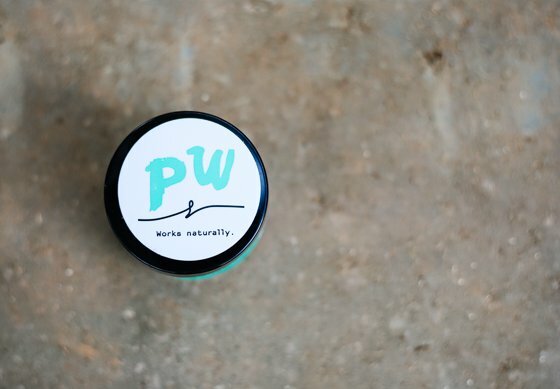 Finally, there’s a real solution to the deodorant dreads, and we are head over heels in love and super excited to introduce you to a little jar of magical creme that takes the stink and the stains away – for real! 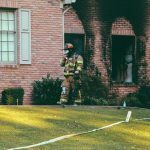 If you’re a Shark Tank junkie like us, then you may have already seen the episode last year where two best friends, Jess and Sarah, jumped into the tank and pitched their product, PiperWai, to the sharks. 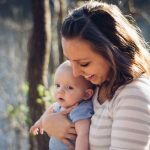 They had created a completely all natural deodorant formula right in their kitchen, because they were sick of experiencing irritation and rashes from typical deodorants and wanted to come up with something that worked better and was more gentle. Using a blend of activated charcoal (what the wha?! 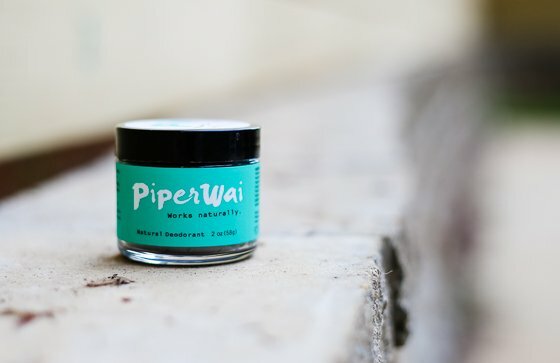 ), essential oils, and natural moisturizers, and testing it during a hot and humid trip to South America, PiperWai became a smashing success for the savvy female entrepreneurial duo and for pits everywhere. If you look in a PiperWai jar, you probably won’t think deodorant, but trust us, the gray pasty goop is pure goodness and body odor’s arch nemesis. The color comes from ‘activated charcoal’, which is charcoal that has been heated with a gas that causes the charcoal to develop tons of internal “pores”, which trap nasty chemicals and makes it extra absorbent. In this case, the charcoal absorbs moisture from your sweaty underarms, leaving you fresh and dry, in an all-natural way without clogging your sweat glands or using aluminum. 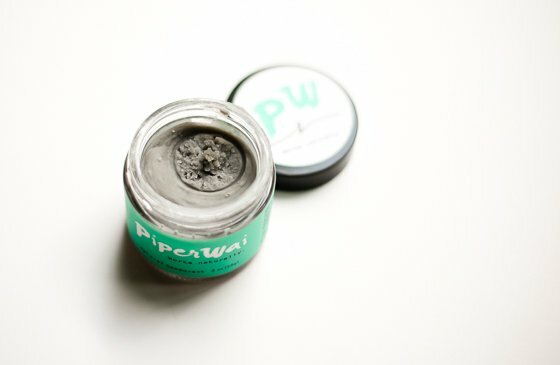 Not only does PiperWai smell good, but you will too – or you won’t smell at all, which is just as nice! Sweat only starts to stink when it’s exposed to bacteria, and you know there’s some funky bacteria going on under your arms, especially after a morning burn class or when chatting with your friendly – cough cough – PTA president. The natural ingredients in PiperWai’s formula create a pH-balanced environment which prevents bacteria from thriving under your pits. No bacteria = no stink. Even though we’re pretty certain the majority of you are texting your girlfriends right now telling them that you found the mecca in deodorants, we can’t leave out the best part! So, you don’t sweat and you don’t smell, those are the key components of using a deodorant, right? 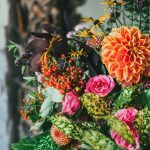 As women, we know all too well how products can be irritating and drying to our fragile, sensitive skin, especially those hidden caverns under our arms that fight with a razor everyday. Baby those babies with a deodorant that does its intended job, but that also moisturizes like a beast. 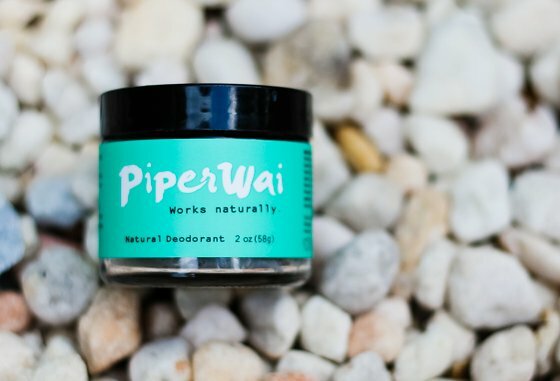 PiperWai contains organic coconut oil, shea and cocoa butter, and pure Vitamin E oil giving your underarms a healthy boost of moisture with each use. 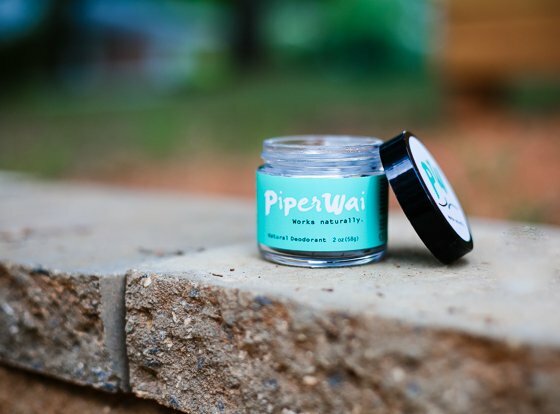 No more rashes, bumps, or irritation, and no worries if you suffer from skin disorders such as eczema or psoriasis; PiperWai won’t cause or inflame preexisting conditions. 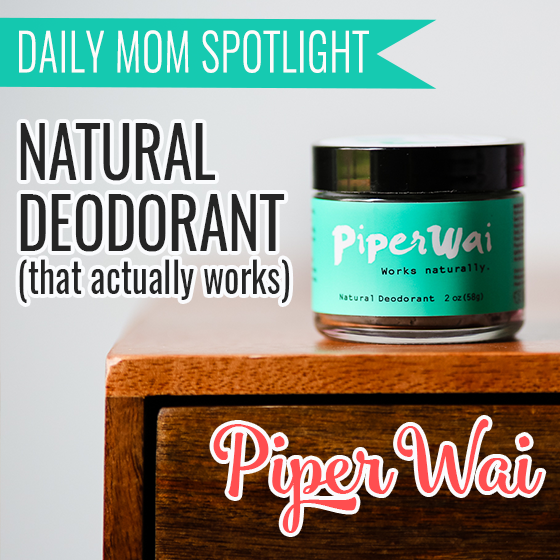 We’re gonna be totally bold and tell you how to apply your PiperWai deodorant, because we at Daily Mom never leave a stone unturned for our loyal readers! Be sure your skin is completely dry. Scoop out a pea sized amount using your fingers or a cosmetic spatula (another great Shark Tank find) and rub into your armpit until the deodorant is clear and you’ve covered the entire area of your underarm. 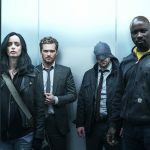 Did you notice that? It rubs in clear! Thank the heavens that you no longer have to deal with deodorant stains on your clothes! You just bought yourself an extra 10 minutes a morning. Go ahead and apply PiperWai right after shaving too, as it’s so gentle you won’t be subject to burns or irritation. Use it everyday, all day, after working out, after an intense wrestling match with your toddlers, after your once a year middle-of-the-day shower; it’s so gentle and so natural, and smells oh so good, it’ll never get old. 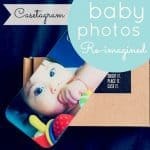 Think this product is cool? We’ve got more where this came from. 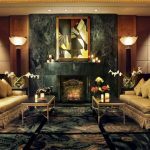 Be sure to check out our SPOTLIGHT category for all of our favorite finds!